Perfect Price, Perfect Location, Perfect Choice! 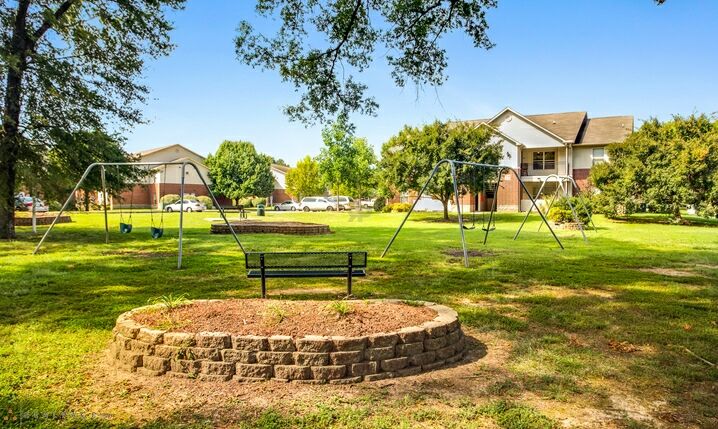 Enjoy the very best apartment living in Conway, Arkansas at Chapel Ridge of Conway. Our spacious apartment homes feature fully-equipped kitchens, oversized closets and washer/dryer connections. This pet-friendly community offers a state-of-the-art fitness center, refreshing swimming pool, professional on-site management and 24-hour emergency maintenance. 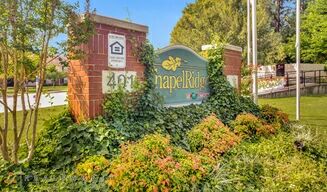 Chapel Ridge of Conway is just minutes from the University of Central Arkansas, Target, Kroger and offers easy access to I-40. Tour today and see why our residents love calling Chapel Ridge of Conway home! Please call for an appointment today.